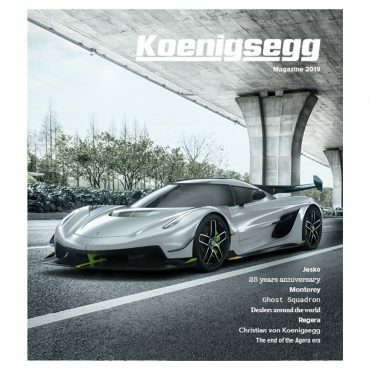 Koenigsegg Lifestyle is the official merchandise outlet for Koenigsegg Automotive AB, bringing you the very best clothing and Koenigsegg memorabilia. As every single detail of a Koenigsegg car is measured against our continuing goal: to enhance vehicle performance. This is reflected in everything we do. Nothing is insignificant. At Koenigsegg Lifestyle, we apply those same principles when designing our exclusive range of apparel and other merchandise. Whether it be a shirt, a print or a one-of-a-kind limited edition scale model, I hope you find what you’re looking for and enjoy checking out the exclusive offerings here at Koenigsegg Lifestyle.